We focus solely on CONFIDENTIAL BUSINESS SALES and MERGERS & ACQUISITIONS.This allows our brokers to obtain critical knowledge of the current market and subsequently, provide sellers and buyers with the best services for their requirements. We have a wide range of available businesses for sale in San Diego . We will be your one-stop brokerage who can accomplish your business needs. We will be there with you every step of the way to help guide you through a successful transaction. We will help both sellers and buyers, at their option, with the lease assignment process with the landlord for no additional fee or charges. We have a specialized team with each member bringing their own unique experience and skills, allowing BuySell Inc. to operate efficiently and effectively. 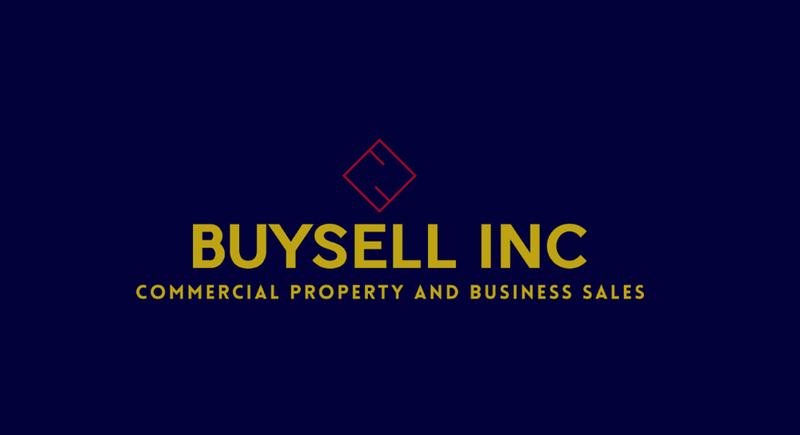 When you work with a BuySell Broker, you are working with a consummate professional that will do everything in their power to guide you through the selling and buying procedure. -Chances of trading businesses and avoiding unexpected odds. -Number of available listings in your area. We provide our clients new listings every week in the fields of: RESTAURANT, BAR WITH 47 OR 48 LICENSES, NIGHT CLUB, HOTEL, WINERY, WINE BAR , WINE TASTING , COFFEE SHOP , YOGURT SHOP, BEAUTY SALON, DRY CLEANERS PLANT & AGENCY, AUTO REPAIR, SMOG CHECK, RETAIL STORE..